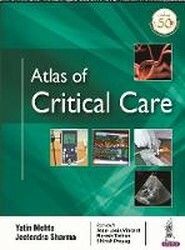 This atlas is a comprehensive guide to critical care for intensivists. 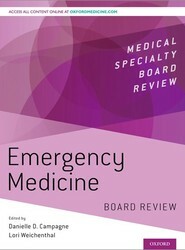 Emergency Medicine Board Review is a comprehensive guide for preparing for the American Board of Emergency Medicine (ABEM) certification or ConCert recertification exam, and for residents preparing for in-training examinations in Emergency Medicine. 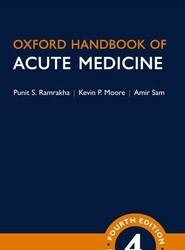 The text consists of over 900 multiple-choice questions, organized into 20 chapters covering topics such as gastrointestinal, cardiovascular, and nervous system emergencies, as well as various disorders. Questions are written in a case-based format that emulates the ABEM and ConCert exams, and are supplemented by numerous figures, tables, and boxes. 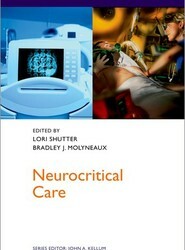 Neurocritical Care provides 'at the bedside' guidance on the medical knowledge and technical skills required to care for critically ill patients with neurologic conditions. 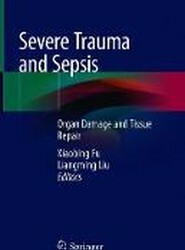 Part of the Pittsburgh Critical Care Medicine series, this compact volume is an ideal reference for physicians and trainees working in either a general ICU or specialty Neuro ICU unit. 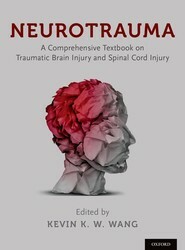 Neurotrauma: A Comprehensive Textbook on Traumatic Brain Injury and Spinal Cord Injury aims to bring together the latest clinical practice and research in the field of two forms of trauma to the central nervous system: namely traumatic brain injury (TBI) and spinal cord injury (SCI). This volume details the latest research and clinical practice in the treatment of neurotrauma, in a comprehensive but easy-to-follow format. Neurotrauma is a valuable resource for any clinician involved in caring for the TBI, clinical research professionals, researchers, medical and graduate students, and nurse specialists. 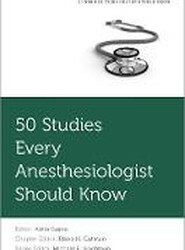 50 Studies Every Anesthesiologist Should Know presents key studies that have shaped the practice of anesthesiology. Selected using a rigorous methodology, the studies cover topics ranging from pain medicine, critical care, cardiothoracic anesthesiology to general anesthesiology. 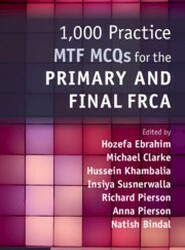 For each study, a concise summary is presented with an emphasis on the results and limitations of the study, and its implications for practice. 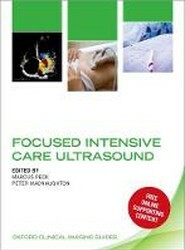 Brief information on other relevant studies is provided, and an illustrative clinical case concludes the review. 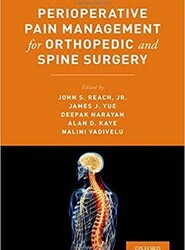 This book is a must-read for health care professionals in anesthesiology and pain medicine, and anyone who wants to learn more about the data behind clinical practice in anesthesiology, pain medicine, critical care and its broad subspecialties.